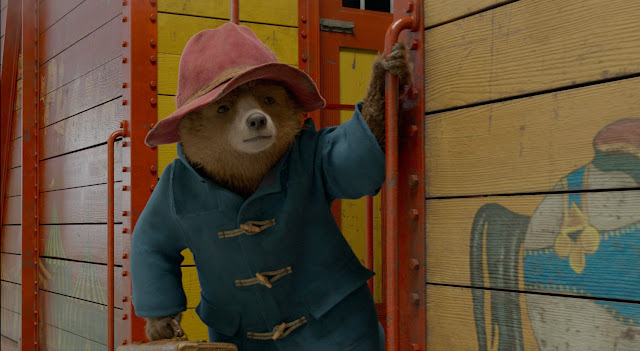 Our Southern Style: Paddington 2 Reminds Us Why We Love This Bear! 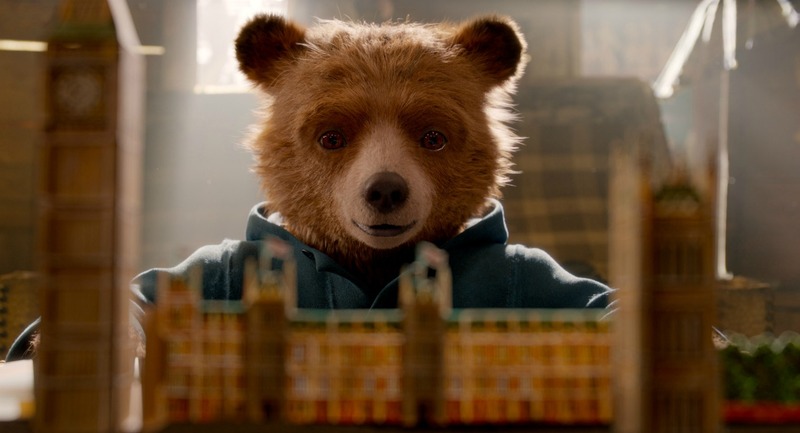 Following the worldwide hit "Paddington" one of the most successful family films of all time, this much anticipated sequel finds Paddington happily settled with the Brown family in London, where he has become a popular member of the local community, spreading joy and marmalade wherever he goes. While searching for the perfect present for his beloved Aunt Lucy's hundredth birthday, Paddington sees a unique pop-up book in Mr. Gruber's antique shop, and embarks upon a series of odd jobs to buy it. Hilarity and adventure ensure when the book is stole and Paddington and the Browns must unmask the thief. The bathroom scene in the first Paddington movie was our favorite and the kids and I were sure glad that we got to enjoy some additional giggles and laughter as we watched Paddington get ready for his day. 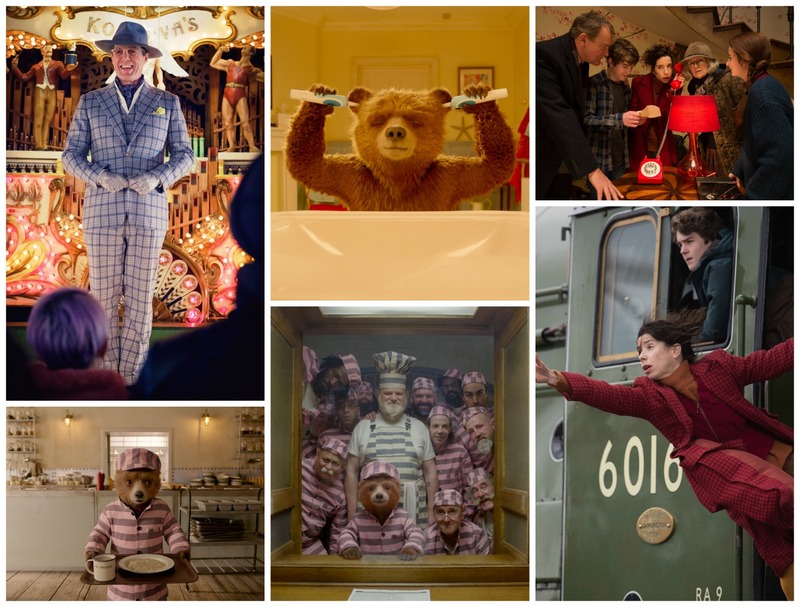 While the movie isn't short on plenty of scenes to make everyone smile, they filled every minute of this film with an obvious love between Paddington and the Browns. How could you not love this bear?! Even though Paddington was different than everyone in his family and even in his community, they loved him because of how he made them all feel. Paddington treats all of his neighbors with kindness. He looks for ways every day to bring joy to their life and they love him for it. He caries this same attitude and action even into prison (you'll have to watch the movie to find out why he's there!) and wins over some of the hardest of hearts. It was a great lesson for my kids to learn and an important reminder for me. At the end of the movie we found out that we loved this charming bear even more than we did after the first movie. More often than not, sequels never seems to live up to the first movie in the series, but this was absolutely not the case with Paddington. With an all new story and characters, the plot kept us watching with anticipation, while including opportunities to laugh, cry, and even cheer! All of the kids and I agree, Paddington 2 was fantastic, and we are hoping for a Paddington 3! 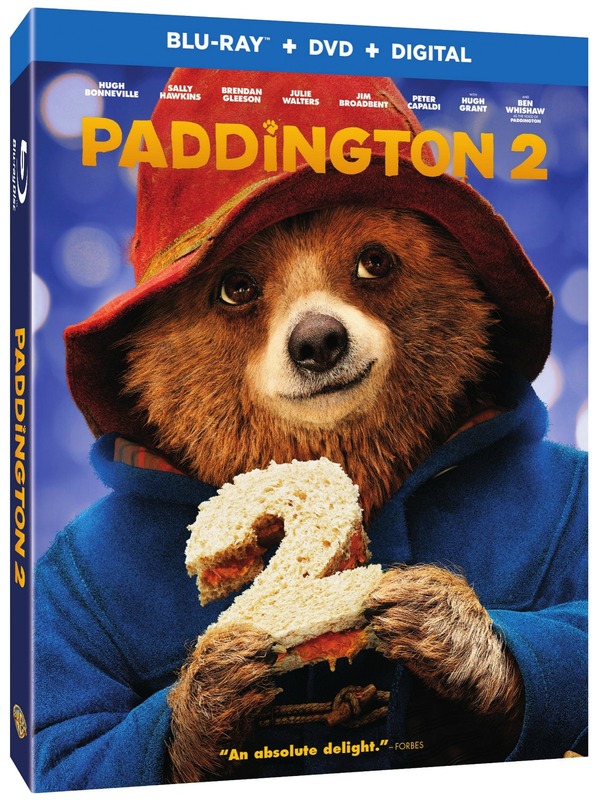 Paddington 2 will be available for purchase on Blu-Ray and DVD on April 24th, wherever DVD's are sold. Own it early on Digital on March 27th! Visit Warner Bros. Home Entertainment for more family friendly movies available now as well as new releases coming soon!